South Bluffs Apartments | One Bedroom 860 Sq. Ft.
One Bedroom 860 Sq. 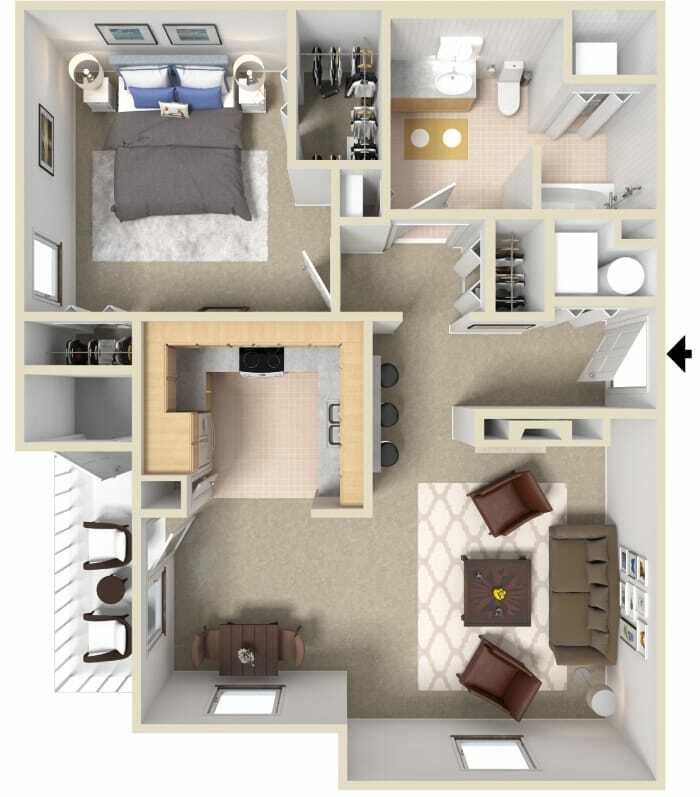 Ft.
One Bedroom 931 Sq. Ft.